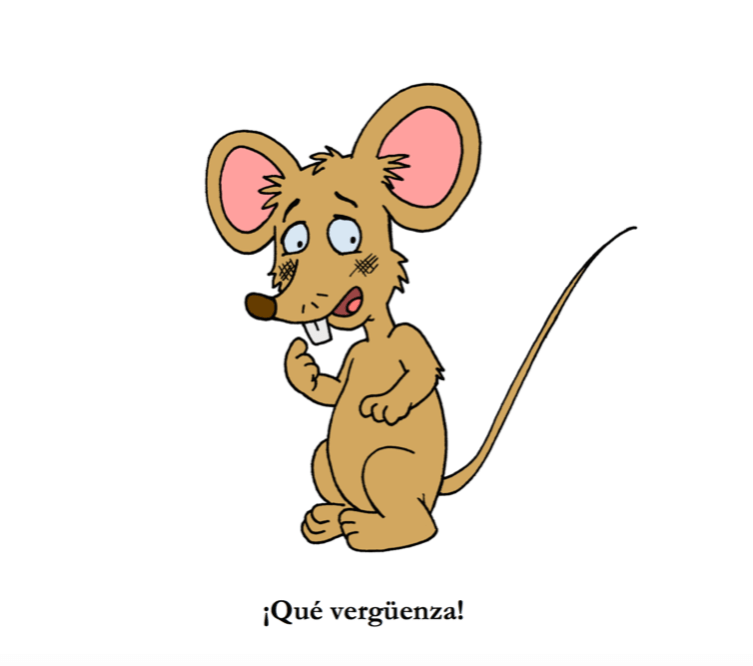 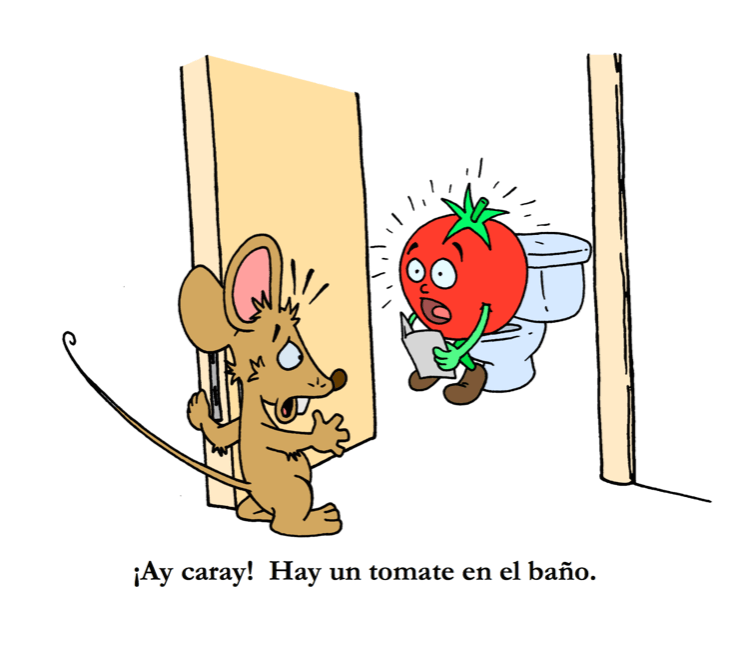 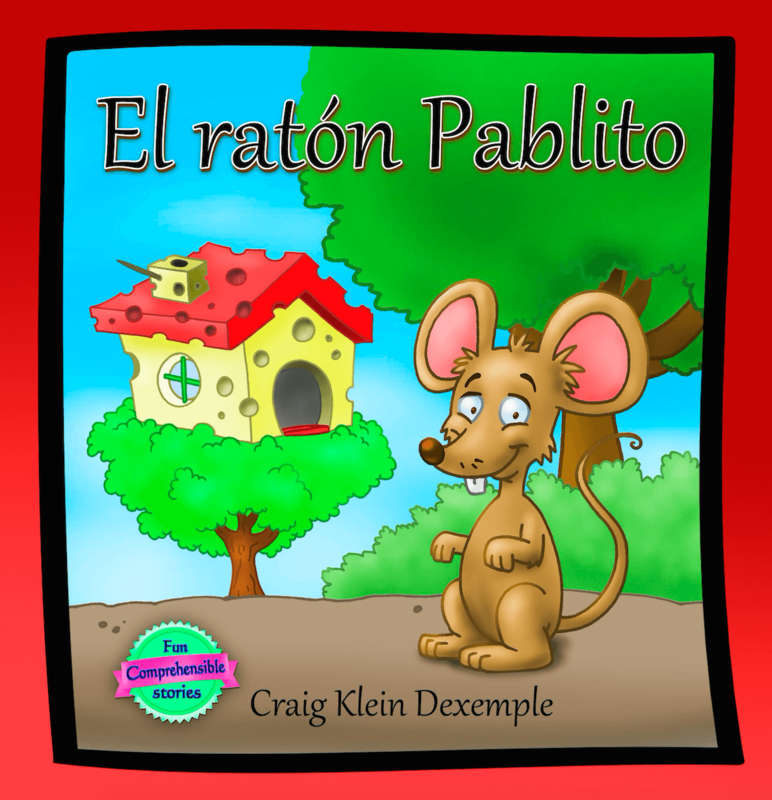 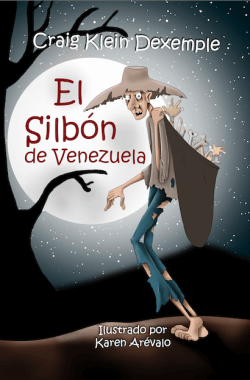 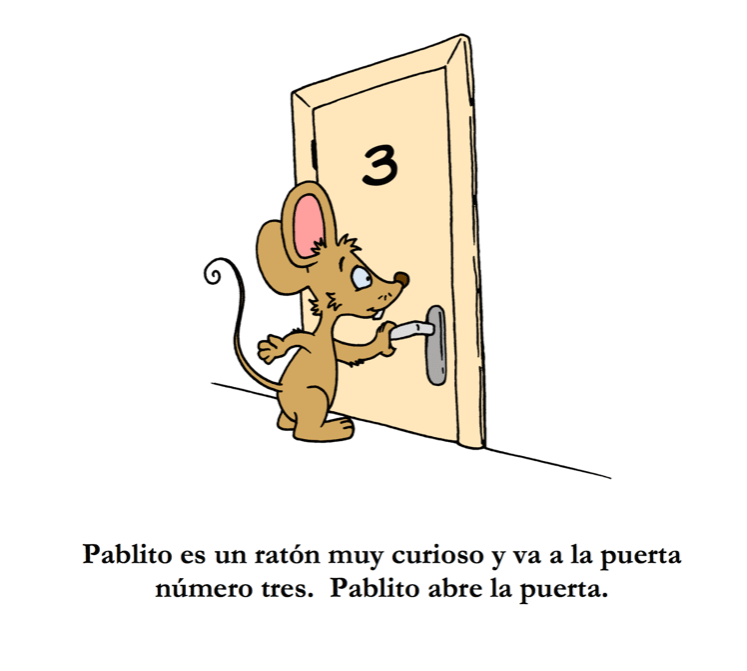 El ratón Pablito is a captivating, suspenseful story of a little mouse and his adventures in the woods. 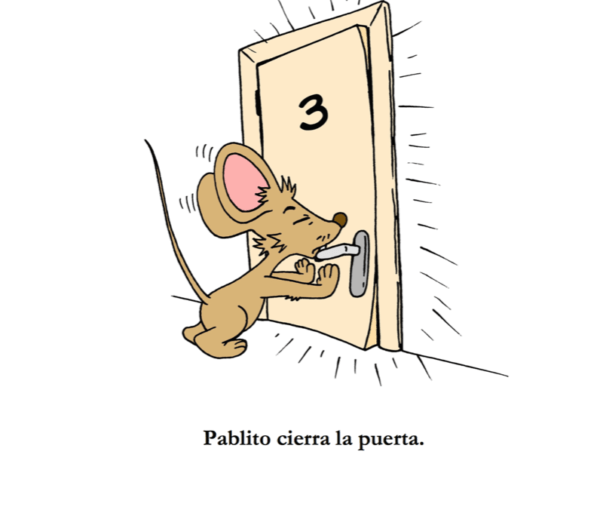 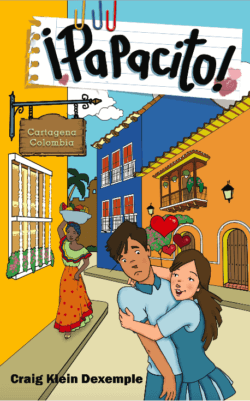 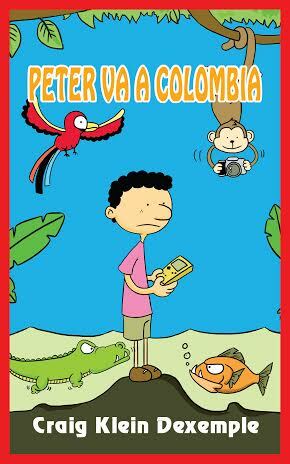 Anticipation mounts as Pablito encounters an unexpected surprise along his journey and the twist at the end will leave you laughing and wanting to read it over and over again. It is a comprehensible and compelling mini story with plenty of colorful illustrations that keep readers engaged and wanting more. 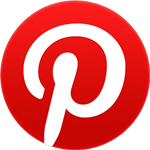 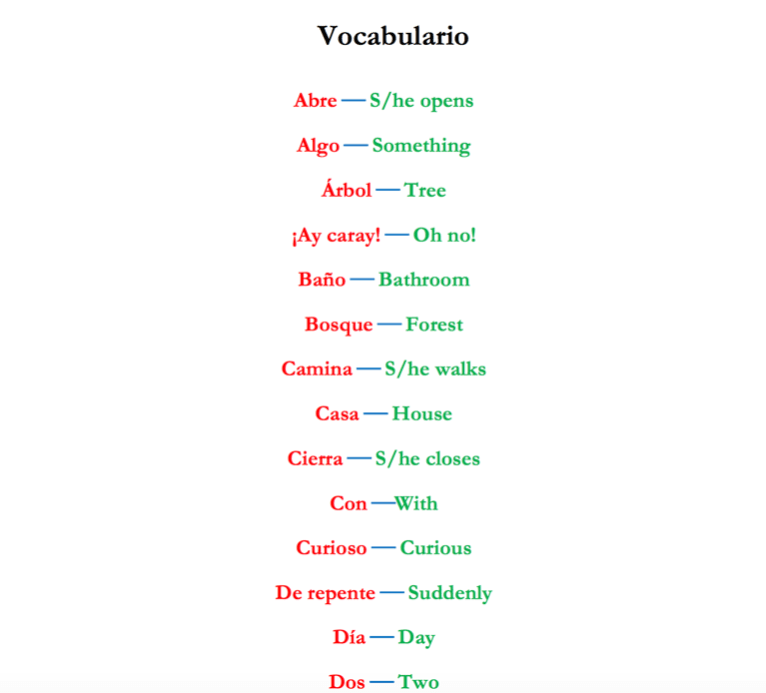 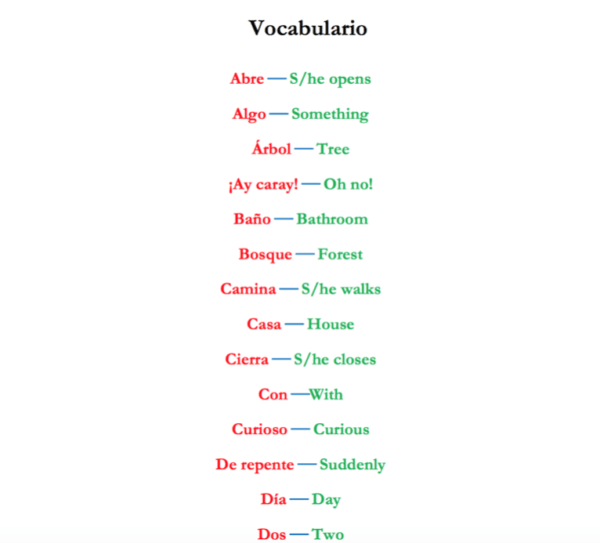 Repetition of sheltered vocabulary and structures provides optimum input to promote natural language acquisition. 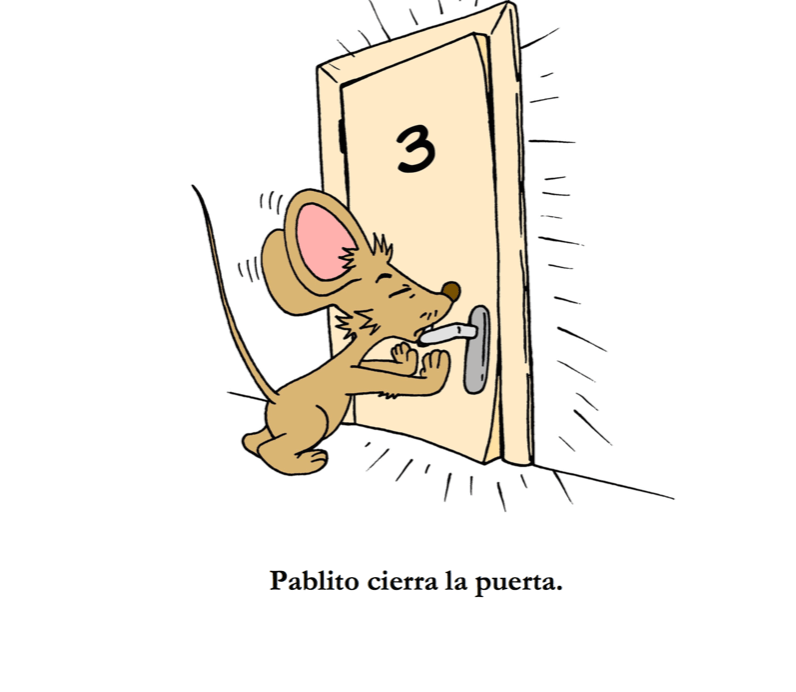 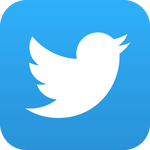 This is not a series of mini stories. 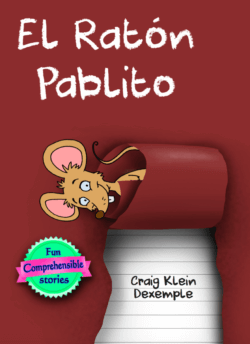 This book only includes one story of Pablito.